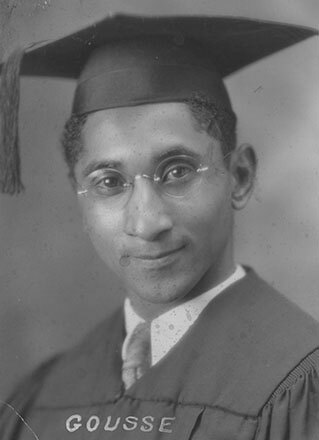 Abel Gousse MD, class of 1929, was a physician who spent half a century practicing medicine in rural Haiti. He was the recipient of the 1979 Distinguished Alumni Award from Upstate. Last Modified: October 31, 2018. Contact Devin Kerr with questions about the content of this page.